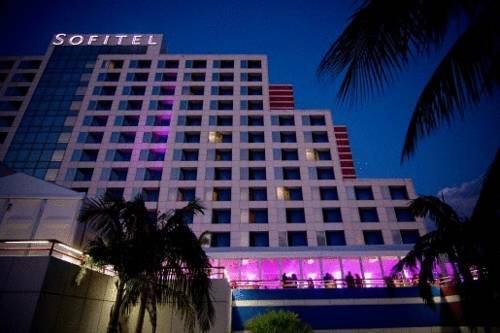 The Sofitel is less than three miles from Miami International Airport. It's six-and-a-half miles from Dolphin Mall and eight miles from the port of Miami. The famed Blue Monster course at Doral, open to the public, is four miles from the hotel. Coral Gables' theater, shopping and entertainment districts are five miles away. The 281-room, 15-story Sofitel is nestled beside a palm tree-lined lagoon and features an outdoor swimming pool with a waterfall. 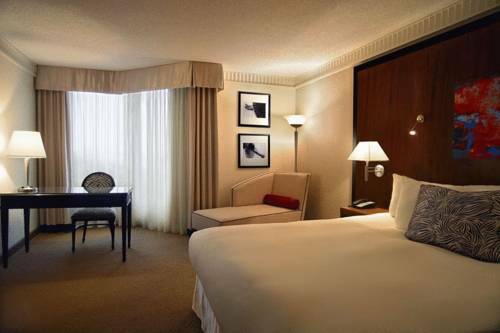 Its rooms feature high-speed internet access, large flat-panel TVs and upscale bath products. Sip a cocktail and watch the sunset from the hotel bar overlooking the pool and lagoon. The hotel restaurant serves French and international fare, and offers outdoor dining in pleasant weather. In addition, Sofitel's bakery is stocked with fresh bread and pastries. 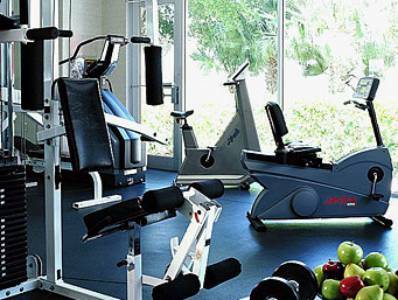 There's an on-site fitness center with free fruit and water, plus two lighted tennis courts. For outdoor activity, hit the jogging path that rings the lagoon. The airport shuttle is free, and parking is available for a fee. The entire property is non-smoking. Priceline guests laud the "outstanding" service, "wonderful" restaurant " and "very comfortable beds at the Sofitel Miami.